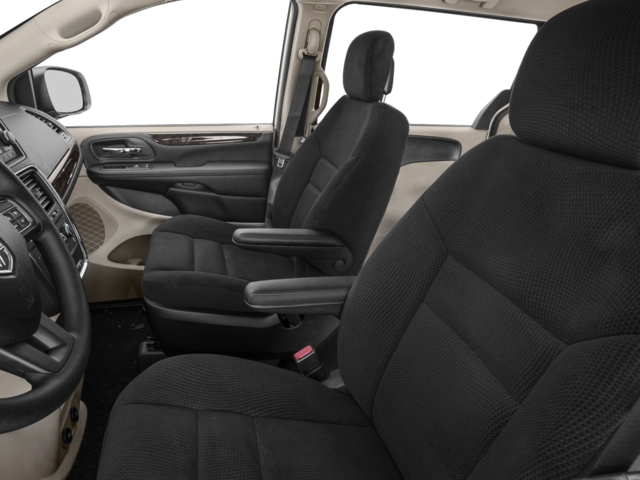 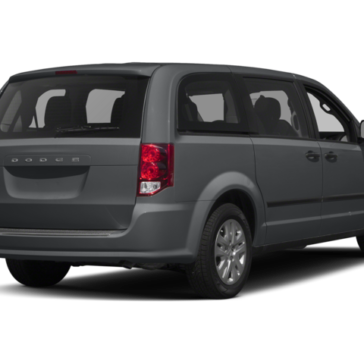 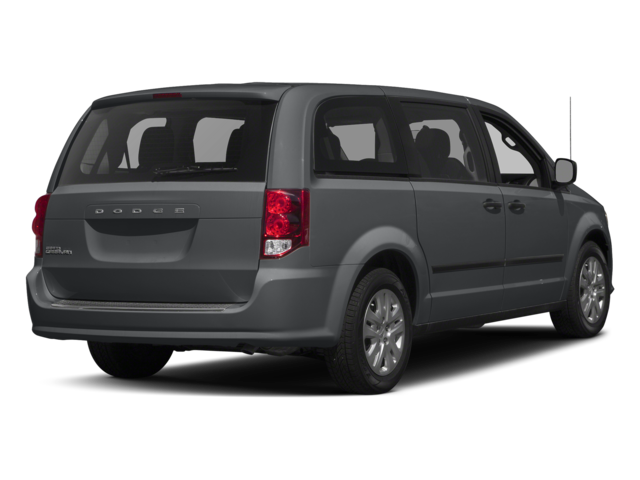 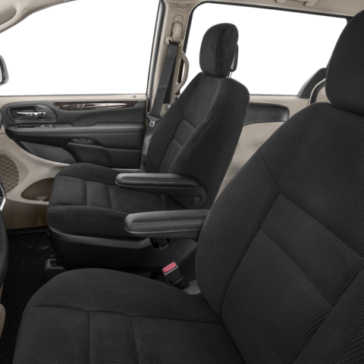 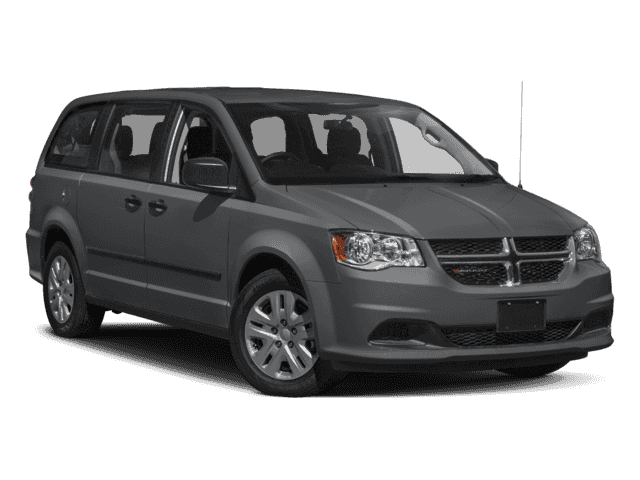 2017 Dodge Grand Caravan | Ray Laethem CDJR " "
Click above to view absolutely $0 down LaethemLease™ payment options. 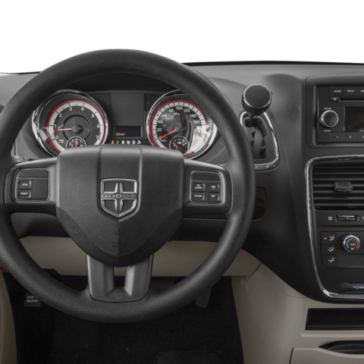 Now is the perfect time to save on our excellent selection of new 2017 models during our year-end sales event. 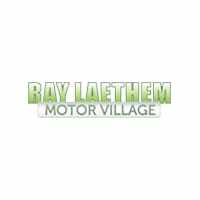 In addition to our special end of year pricing, you can also take advantage of our great absolutely $0 down LaethemLease™ options. 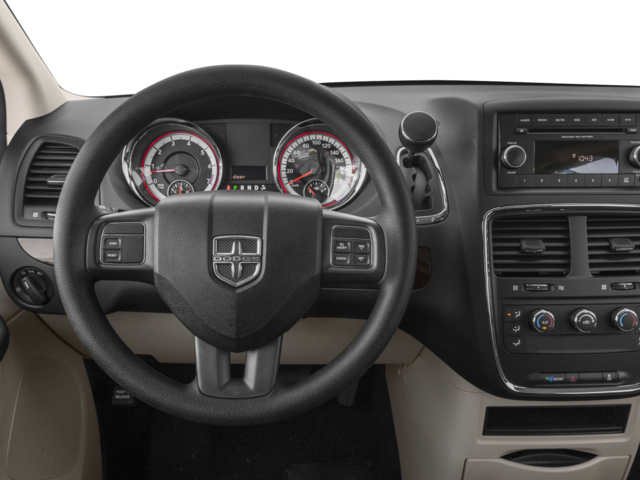 Spend the money that you were going to put down on holiday gifts instead!